If You Forgot Your Screen Lock Combination Follow These Steps. Warning!All Data Will Be Lost! samsung galaxy core i8262 is a dual-sim phone packed with android v4.1 (jelly bean) os, 1.2ghz dual core processor, and 1gb ram. 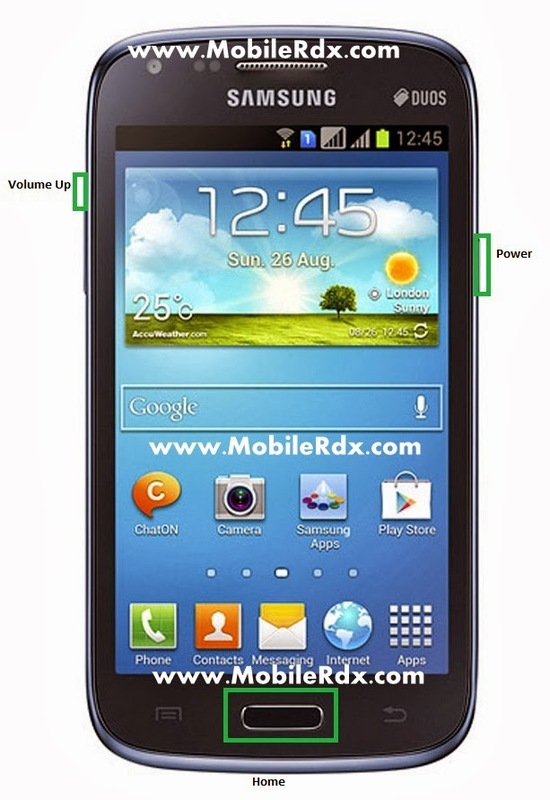 it boasts a 4.3-inch capacitive touch display, which has a resolution of 800 x 480 pixels. 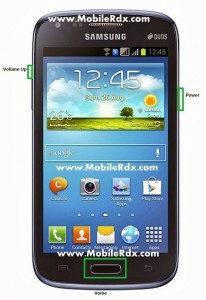 the phone sports a 5mp camera on the rear side and a vga camera on front. on connectivity front, it has gprs, 3g, bluetooth, wi-fi, and usb. other features include music player, fm radio, android browser, native im & social networking clients, 1800 mah battery, 8gb built-in storage, and up to 32gb memory expansion.